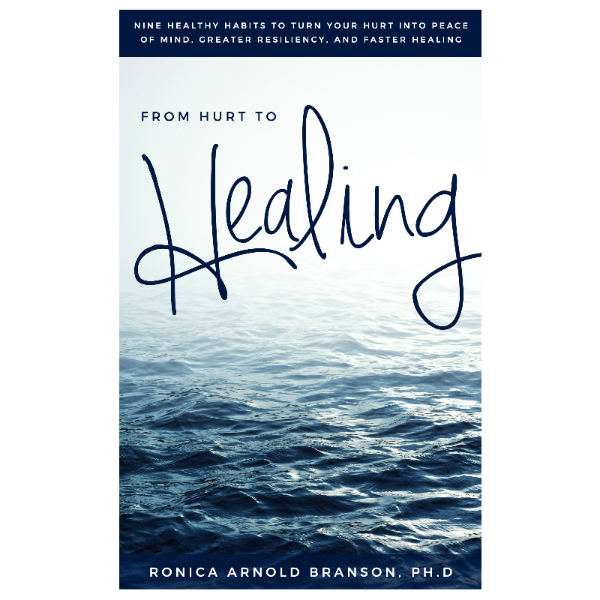 Self Care – Ronica Arnold Branson, Ph.D.
How are you feeling today? Have you done your body, soul, and mind justice? Did you eat something for breakfast, if only a piece of fruit? Did you choose water at least once today instead of the highly carbonated soda? Did you spend at least 15 minutes exercising? Or did you just say to yourself, I’ll do it later, I don’t have time to do that now. Were you rushing when you left home? Did you rush all day while you were in the office? Basically did you take time out for you? I know that you sometimes forget, but there is only ONE you. If you don’t take of yourself, who will? 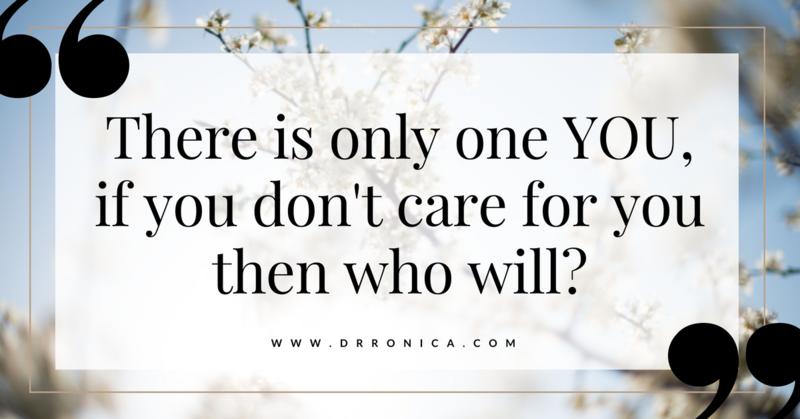 You know yourself better than anyone else does, but because many of us are so concerned with taking care of the needs of others, we too often neglect ourselves….. until it is too late. Believe it or not, our bodies give us warning signals, that nagging headache, the constant heartburn, the pain we feel in our lower abdomen. These things should not be ignored. Maybe your condition does not warrant a complete physical exam, but don’t brush it off. I know that bad habits are hard to break, but in order to live a better quality of life, we must listen to our gut feeling and most importantly listen to our hearts. When your body is not functioning at it’s very best, neither are you. 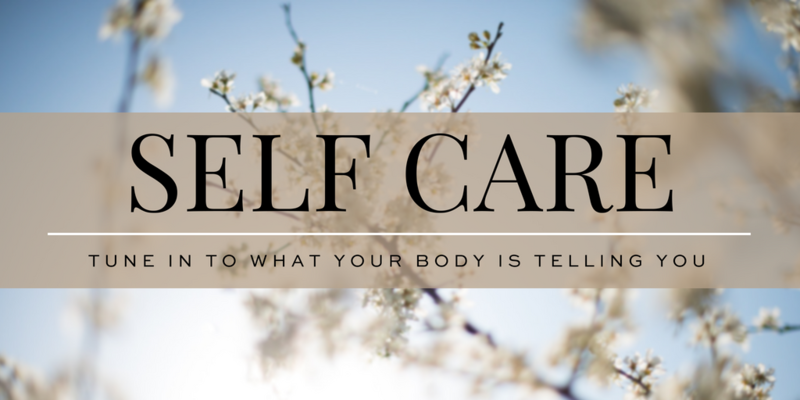 What can you do today to improve your self-care? Can you meditate? Can you walk for at least 10 minutes? Instead of stopping at the fast food restaurant, why not try cooking a simple healthy meal at home. Also take a moment to JUST BREATHE. Slow down, you will get there. But in this place, in this moment, just BREATHE. Tune in to what your body is telling you, before it is too late.